Your donations help us feed the ferals! And the kittens. And the adult cats. And the vets. And the spay/neuter clinic. And the winter shelter supplies. And lots more …And because we’re a 501(c)(3) nonprofit organization, your donations are tax-deductible! 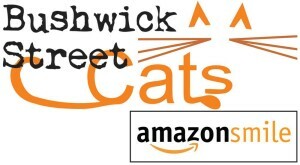 Bushwick Street Cats is on Amazon Smile! 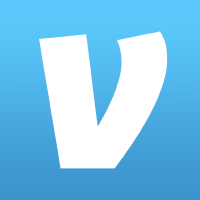 Set us as your preferred charity and Amazon will donate a portion of every purchase to us! And while you’re there, check out our Amazon Wish List and buy us much-needed supplies! If you’re donating to a cat in particular, please note this in the memo field. Any additional funds we receive will go to helping other cats.